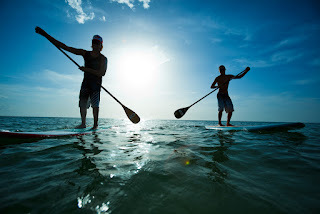 Rent paddle boards in Pensacola Florida, Perdido Key, Mobile Al, near Pensacola Beach. Fun for the entire family. 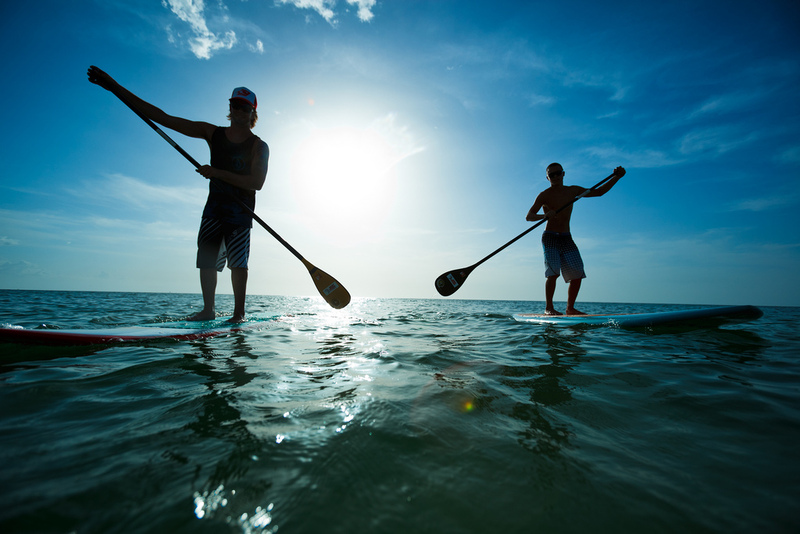 Call to rent yours SUP paddleboard today. We offer paddle boards, kayaks, bikes & canoes. A great place to camp, fish, hike and spend the day or the week. Paddleboards are available for rent at our Food Truck located at West Beach. We have 11' & 12" Boardworx SUPs. 2hr, 4, and 8hr rentals available!